An accident was reportedly averted early morning at Delhi Airport as an IndiGo and SpiceJet aircraft came face to face on the runway. 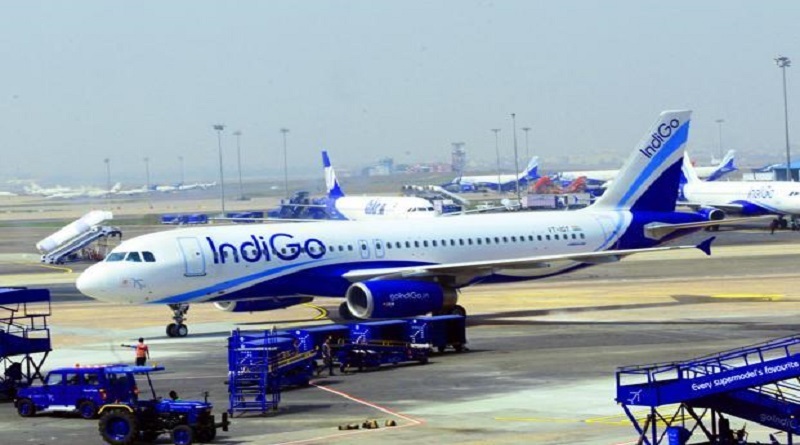 The IndiGo flight had arrived from Lucknow and SpiceJet was about to take off when both the flights came close. It is supposed that there may have been a miscommunication with the Air Traffic Control Tower. The Directorate General of Civil Aviation, the safety regulator, is investigating how the near-disaster took place. This is the second incident happened in a day, earlier this morning, A Jet Airways Flight took 360-Degree Spin Dabolim Airport Runway.